Leverage our pre-built integrations, or build custom API integrations. 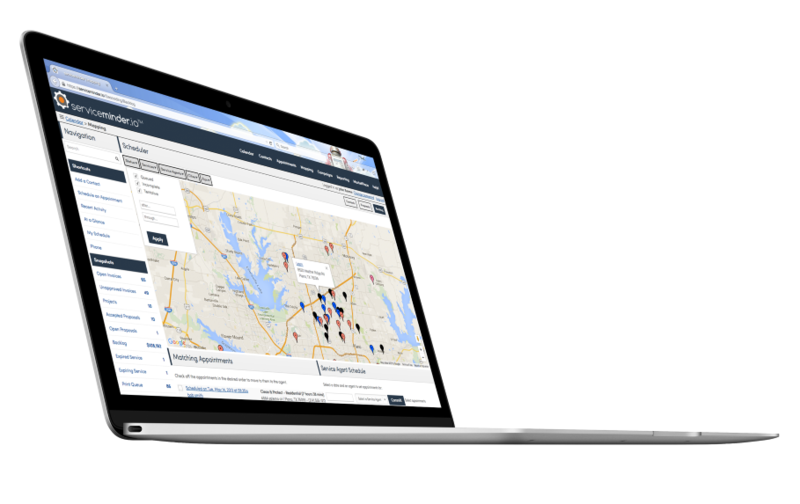 Whether you are looking to manage your fleet’s assets, track mileage for expenses, or integrate with a dispatch system, our certified third party apps are the easiest way to extend Zubie to fit your business. Simply connect your Zubie account, and driving events are linked. Checkout zubie.com/apps. Connect to just about any system using our ZINC API. You can use the REST web services to pull location, health, trip data. Or use our Webhooks to get notified about critical events in real time. Whether you are integrating into a dispatch system, payroll, or your own custom app, our API’s are included for free in your Zubie service. 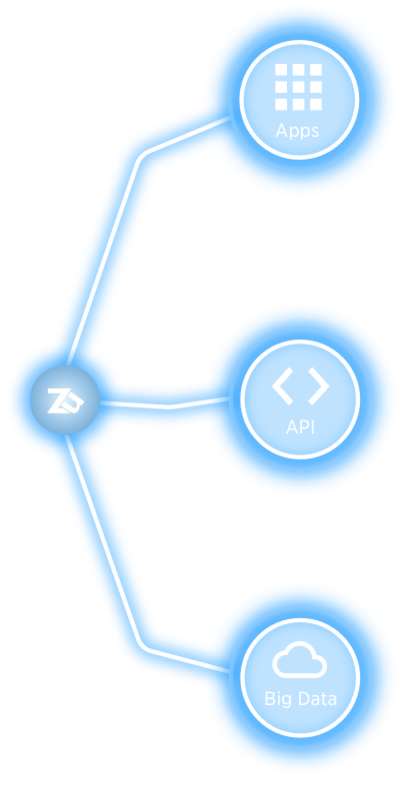 Visit our ZINC Developer page for more details and API docs. Zubie Fleet Connect works with large enterprises to develop custom data flows, and access to rich driving data that can be used to analyze driving patterns, spot geographical trends in activity, or improve fleet asset management based on vehicle wear and tear. Contact us to learn how we can support your big data efforts. serviceminder.io is completely focused on helping service business franchises, coaches and owner-operators grow and manage their businesses. From answering the phone to scheduling appointments to getting invoices paid, our platform helps you increase revenue and improve cash flow. serviceminder.io delivers a fully automated workflow from going on estimates, to creating and delivering professional looking proposals to managing your entire funnel. It then manages your crews to make sure everything you sold is delivered and every customer is happy. Zubie is helping over 4000 geeks drive smarter. The Geek Squad uses the Zubie Fleet Connect key and customized location and driving data to monitor key vehicle statistics to ensure all vehicles are being utilized properly and efficiently. The information also helps them locate vehicles and recover stolen assets, standing behind their agents when someone questions their driving behavior. Zubie developed a specific solution based on its API to integrate with the Geek Squad business intelligence system to effectively manage national, regional and driver level performance.